Why Can’t We Stop Rejoicing? 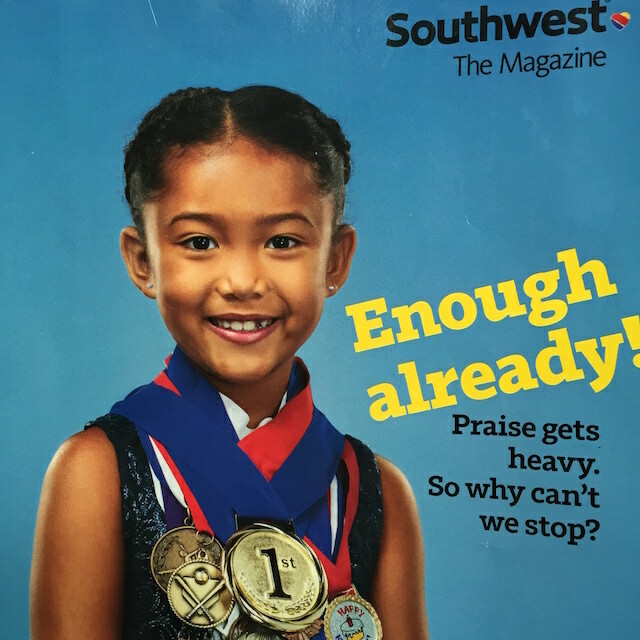 A few weeks ago on a flight, I read the lead article in Southwest’s magazine titled “Enough Already: Praise gets heavy. So why can’t we stop?” Heidi Stevens, from the Chicago Tribune, wrote a great and funny piece on the downfalls of “praising our kids too much.” She cites research that shows heaping praise on our kids for their awesomeness at everything actually stifles them. In short, kids who have internalized too much praise are less likely to attempt more difficult tasks because those difficult tasks are a threat to their identity. And when they fail, they are crushed. 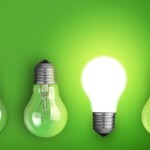 The solution, according to Heidi and the researchers she cites, is not to stop encouraging our kids but to shift the encouragement to help foster a growth posture in your kids by affirming hard work, practice, curiosity, trying new things, etc. As Christians, we know we can’t stop rejoicing. God created us as worshippers, as rejoicers. We don’t have to be taught to rejoice. It is in our DNA and we can’t stop. We will find something to rejoice in. When what we rejoice in is something other than Him, it is something less than Him. And everyone loses, even our kids, when something other than Him is the object of our ultimate affection. 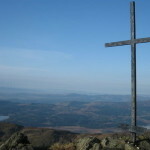 Rejoicing in the cross is rejoicing in Christ because the cross is where we see God’s character on display. We see His love and His justice, His grace and His wrath, His compassion and His providence, as God the Father orchestrated the events that put God the Son on the cross in our place. The Son lovingly pursued us and absorbed in His flesh the punishment that we deserved. 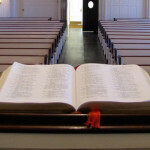 Why does Paul rejoice in the cross? Why should we rejoice in the cross? Through the cross, we are dead to the world and the world is dead to us. The world is dead to us in that we don’t find our worth, our approval, or identity in the world or the things of the world. Instead we rejoice in the cross as our approval is there. And we are dead to the world as our citizenship is in another kingdom; another King has conquered our hearts. Through the cross, we are a new creation. Jesus did not come to make us better people, to improve the old versions of ourselves. He came to make us new. Jesus did not come to make bad people good; He came to make dead people alive. And through His work for us on the cross, we are a new creation. We stop rejoicing in something that is less than Him when our hearts are overwhelmed with the cross. We cannot stop rejoicing, but we stop hurting ourselves and those around us with misplaced rejoicing when our hearts rejoice mostly in Him.